It used to be expensive to make things public and cheap to make them private. Now, it’s expensive to make things private and cheap to make them public. Well, it’s the truth. And, the crooks made it possible! So, do not underestimate the I.Q of the crooks. And, on the other side we have the good guys too – Security Researchers, who make us aware of the vulnerabilities, to prevent its exploitation in the wild. In the end, it’s a battle of wits. What should you do? Should you leave your Android device vulnerable to attacks or would, at least, try to make a move to protect it? I would go for the second option to make a move to protect the device and try implementing things as much as possible. 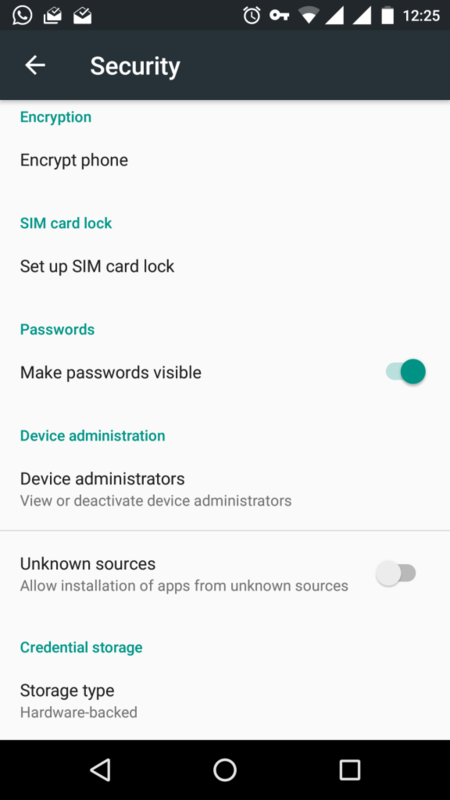 Let’s dive in deep for some measures that you should take to keep your Android device secure. 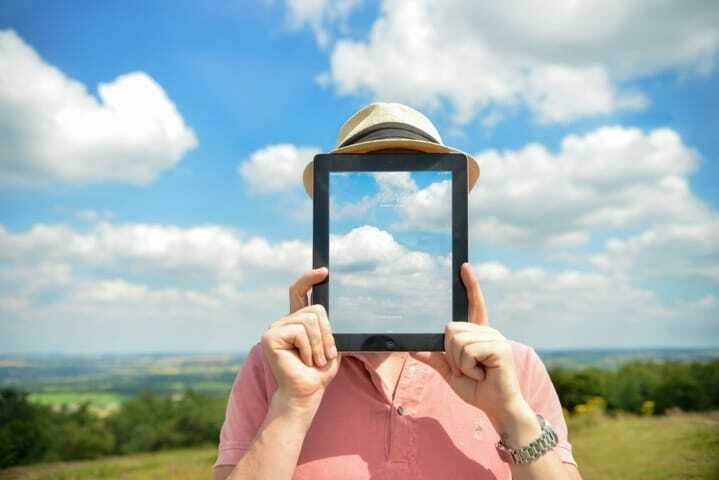 A Virtual Private Network (VPN) is what makes your present non-encrypted Internet connection encrypted. If you happen to use mobile data regularly, then you won’t be needing a VPN service unless you want to keep your online activity anonymous. But, if you are using WiFi, then VPN is a must. The VPN reroutes your connection appearing to have a different location with a dynamic IP. It prevents eavesdropping (unethical way to track down the conversation of a user without their consent). Yes! If you don’t use a VPN on a WiFi network, you’re probably giving your conversation logs to a hacker who might use the information for personal benefits or make it public just for fun. Well, a hacker could still manage to get in the middle of your network but can’t get the information because it’s encrypted, the snooper has to decrypt it to access your information. Usually, if you aren’t Bill Gates, the hacker won’t try to decrypt it, because they search for easy targets. As you may observe, that even the VPN service fails to provide guaranteed protection. The next step would be securing your conversation and information within the device. So, even if a hacker successfully decrypts the VPN connection and breaks into your network, he/she can’t access your conversation data packets if they are well-encrypted. Encrypted messengers would do the job, but instant messengers like WhatsApp, Messenger, Hike, Telegram (excluding secret chat), etc. aren’t secure. You need a fully encrypted messenger, and those would be – Signal Private Messenger, ChatSecure, and Threema. There are other encrypted messengers as well, but these are one of the best present out there. Most of the users argue over the need for an AntiVirus app. But, an AntiVirus app would always put a red flag on the apps which were reported to have malware in them and would warn you whenever an app comes baked in with serious adware. And, installing an AntiVirus app isn’t a big deal, if you have sufficient resources to spare on your Android device. Want unlimited coins in a game? Searching for a cracked APK file? You should think twice before doing that. If you install an APK file (no matter cracked or not) from 3rd Party Stores or any other unknown sources, then you should remember that you are installing malware to your device and making things easier for an attacker to take control of your Android device. APKMirror.com can be used to download APK files which include the digital signatures of the app to let users know that the file hasn’t been modified in any way. And, the team at Android Police takes care of the verification process. So, you can be sure of its authenticity. Normally, you just click on “Install” then click on “Accept” button and the app starts downloading. However, before installing the app, you should verify the app permissions. Do you need to do this even for the most popular app on the Play Store? Yes! Of course! So just make sure that the app asks for the necessary permissions only which would enhance its functionality rather than becoming the cause for identity theft. The fewer information logs you keep on your device, the better is your security. Well, it is hard to browse web pages in incognito (private browsing) mode because it takes a bit more time to load pages without cache and pre-loaded cookies. But, you should go incognito when using websites for payment or while changing passwords – just to protect your privacy on the internet. If a user isn’t aware of the type of connection he/she is connected to when using a website, then the user’s credentials are at risk. If you find https:// at the starting part of any web URL, then your connection is encrypted. The green padlock may also recognize an encrypted connected in URL field of your web browser. But, if you are browsing a blog/site with a URL having http:// only (without ‘s’) at starting part of URL or without green padlock in URL field of your browser then it isn’t encrypted. However, you don’t need an SSL connection while browsing most of the sites. But, you need an SSL connection while paying your bills, entering your debit card information, and other sensitive information. 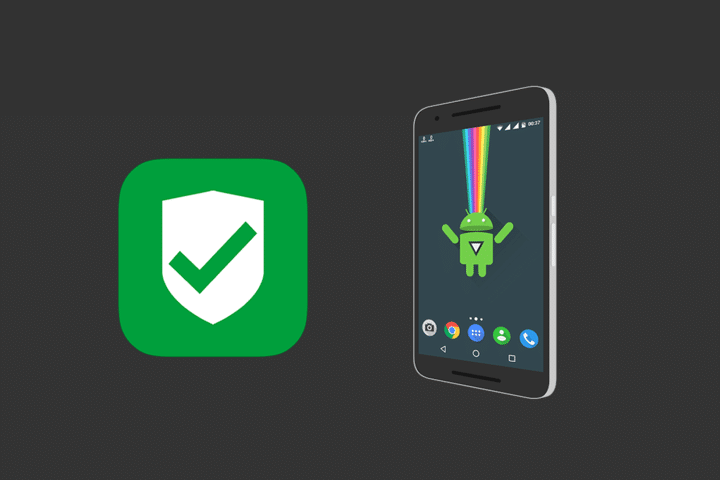 Ensuring external security isn’t enough, you should make sure that you are rocking with the latest Android version. Well, if you don’t have a flagship device, or a device running on stock Android, most probably you won’t be getting faster Android updates. So, if the security of your device is a priority, you should definitely get a Nexus device. And, honorable mentions in non-nexus smartphone category getting regular Android updates would be – Motorola, OnePlus, and Samsung. If you don’t own a Nexus device, you could try flashing an updated ROM (Cyanogen OS, Nexus Experience, etc. ). But, make sure the ROM is compatible with the device and bug-free as well. Not having the latest Android version lets the hackers exploit the vulnerabilities in the older version which normally gets patched in the newer one. Although having strong password works in many cases, but that isn’t enough, also. If nothing works, 2-Factor authentication method is your ultimate guardian. Well, this isn’t particularly about securing your Android device, but it’s the fail-safe switch. So, even if your device has been compromised, no one can access your email or social account if you have enabled 2-Factor authentication for it. Assuming that your device has been compromised, your files can be wiped or misused. To overcome any of the situation mentioned, you could have a backup of your files on a secure cloud storage like Google Drive, Box, Dropbox, etc. and delete the files from your physical storage device (if possible). 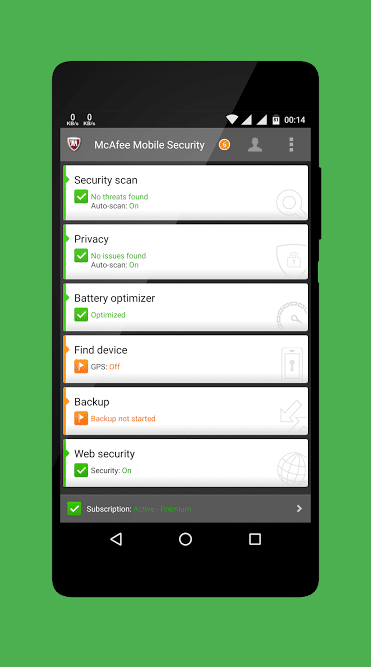 Security is something which can never be guaranteed but can be implemented easily on your Android device. It isn’t a rocket science. Supposing that you have taken all the measures as mentioned above, you can peacefully enjoy the pleasant weather outside! Although, you have to keep an eye out for trending security threats so that you can tackle them before they hit your Android device. What security measures you take to secure your Android device? Do let us know using the comment box below.